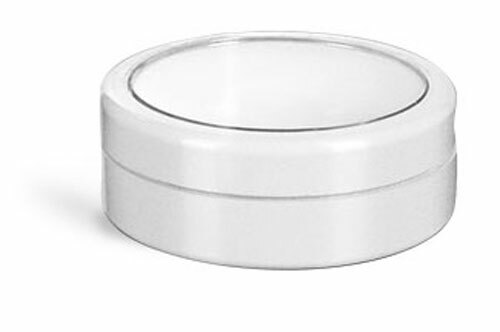 Our flat metal tins with rolled edge covers could be the perfect option for packaging your line of lip balms. 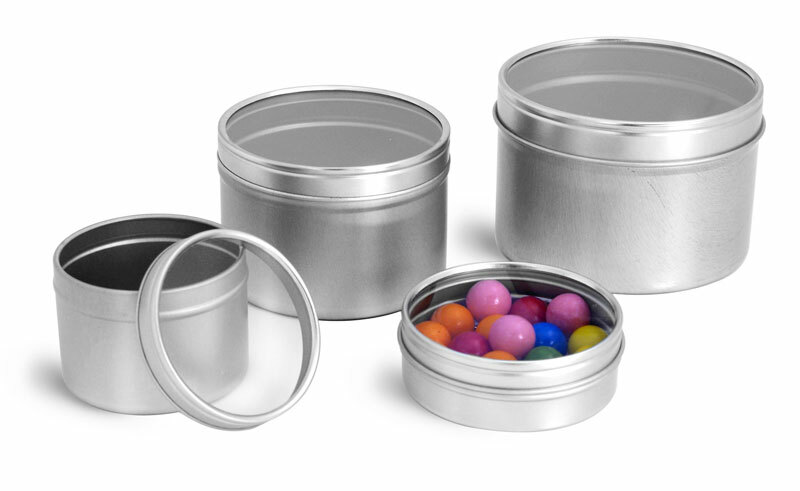 The covers to these tins feature a debossed lid, making it a great area to apply a custom label with information about your lip balm such as the color or scent. 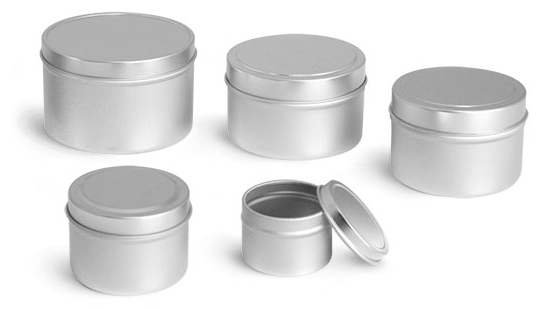 These tins are offered in many sizes which could make them a great choice for a wide variety of products.